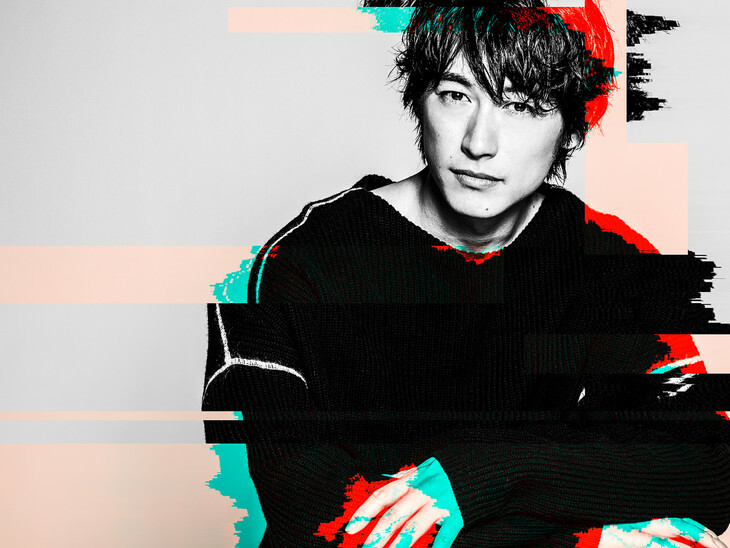 Singer and actor Dean Fujioka has announced his very first Asian tour titled “Born To Make History“. The tour will begin on February 16th, 2019 in Miyagi at the Tokyo Electron Hall. 10 dates are scheduled for Japan, and then the Asian leg of the tour will begin. For those expecting a wide range of countries, there will probably be some disappointment! On April 20th Fujioka will head out to Hong Kong, and then on April 27th he will be heading out to Taiwan concluding the “Asian leg” of the tour. Since finishing his “History In The Making 2018” tour Fujioka has been eager to get back on the road again. He’s currently working on a brand new song, which is expected to be performed live at “Born To Make History”.